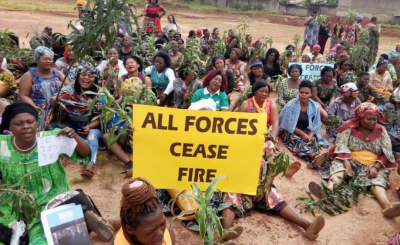 Armed Anglophone separatists have burned buses and blocked traffic into and out of the capital of the English-speaking northwest region, in an action meant to disrupt October's presidential election. 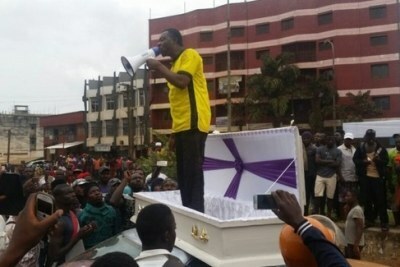 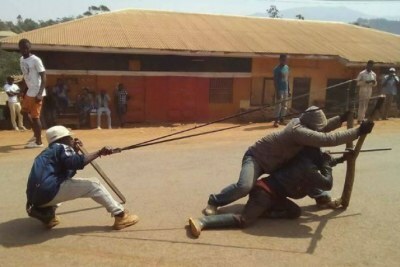 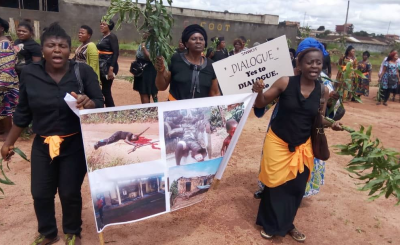 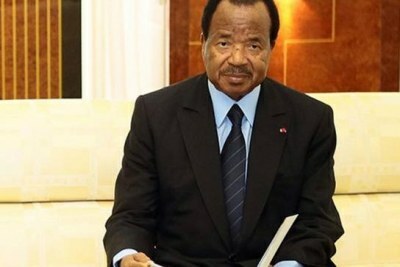 The months of deadly unrest in Cameroon's northwest and southwest pose a serious challenge to 85-year-old President Paul Biya, who has been in power since 1982 and is running again. 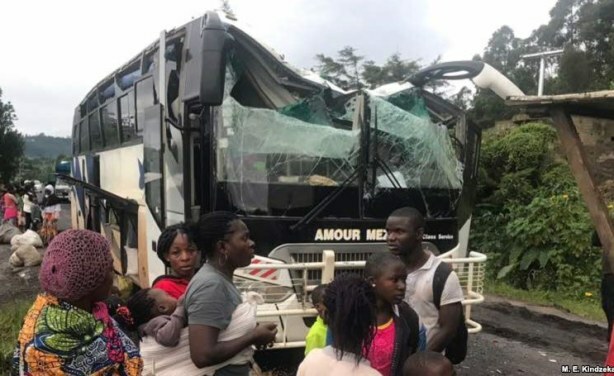 A bus attacked by armed separatist and its passengers are seen at Akum, a village 10 Kilometers from Bamenda, the capital of the Cameroon's English speaking northwest region, Sept. 9, 2018.